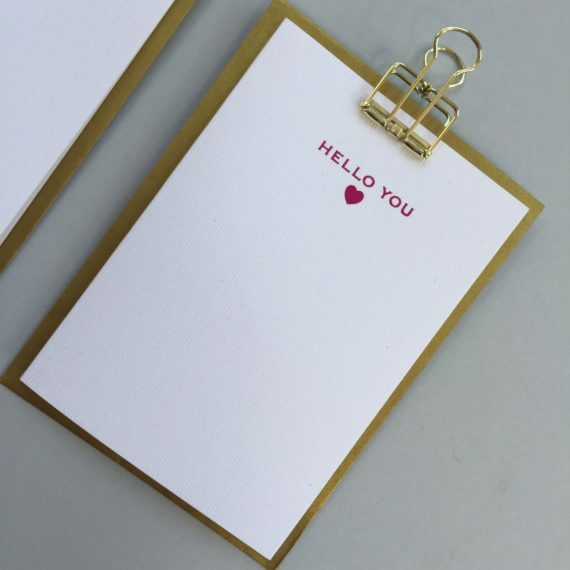 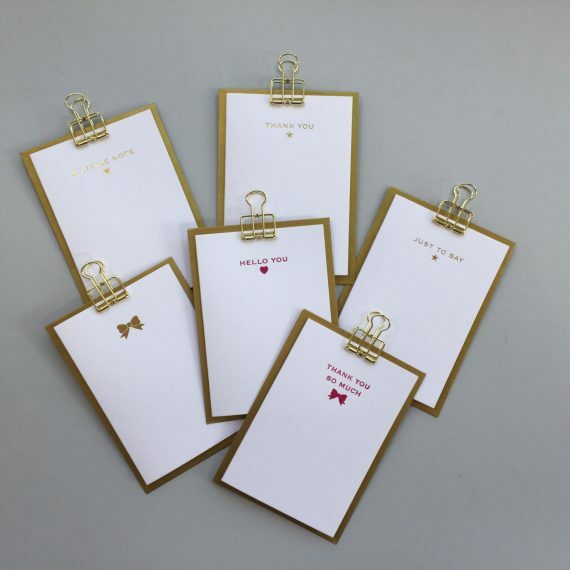 These stylish notecards come in packs of 6 with 6 of the same design in each pack. 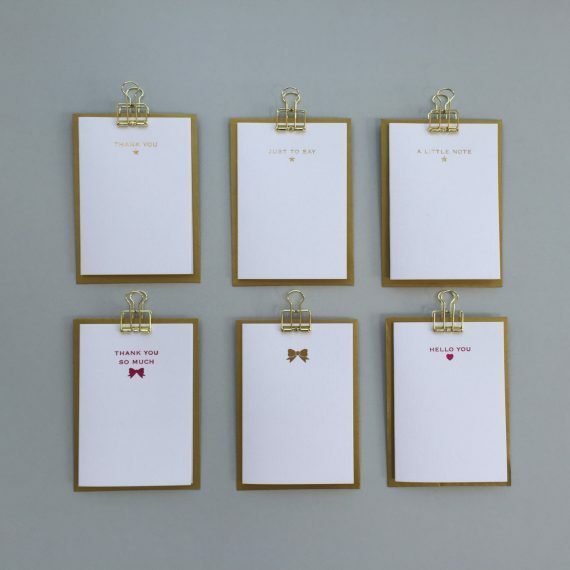 There are 6 different designs to choose from in total. 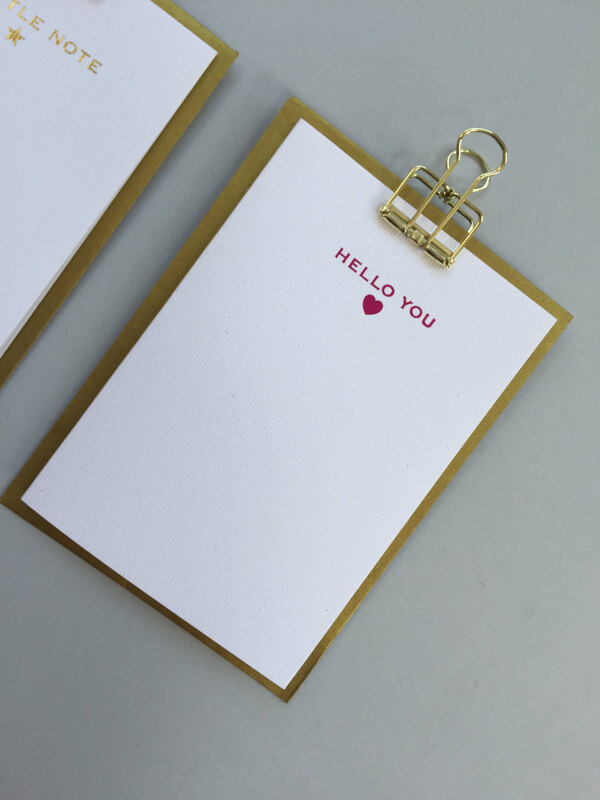 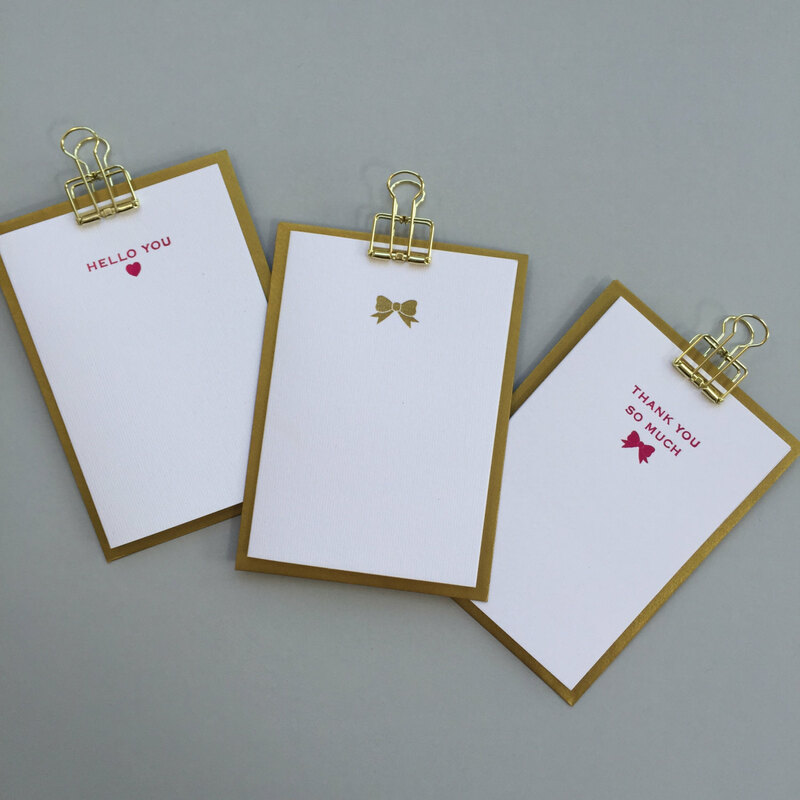 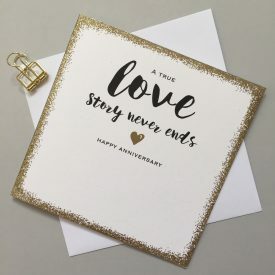 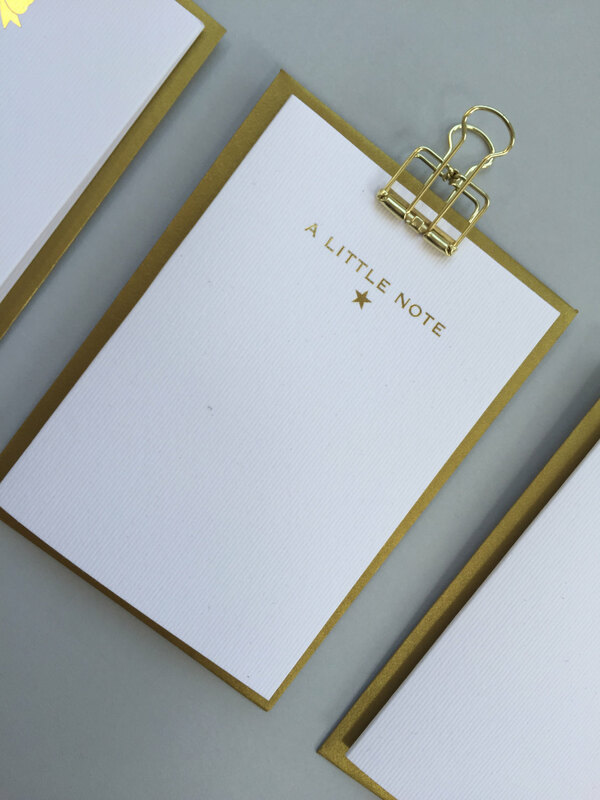 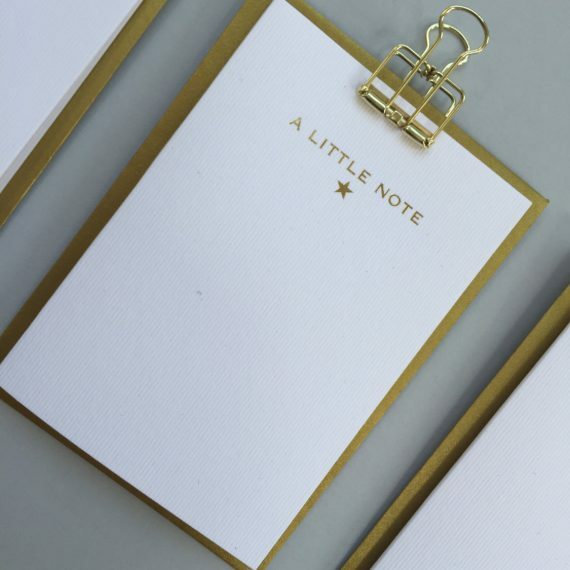 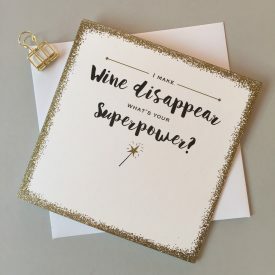 The note cards are printed using traditional hot foil stamping techniques and come with 6 metallic gold envelopes. 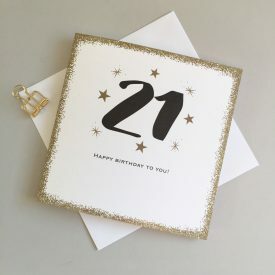 The cards are A7 in size. 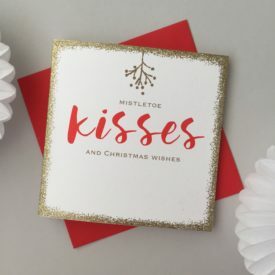 There are 6 cards in a pack all of the same design and they come with 6 gold envelopes.